In recent weeks, we have seen members of Parliament questioning the integrity of the mainstream media in Papua New Guinea. In our biggest year as international hosts to some of the most powerful nations on the planet; under a theme of harnessing inclusive opportunities and embracing a digital future, we find this disheartening. We have also seen what we feel is the start to leaders censoring public access to avenues of public expression. It is something we cannot sit idly by, and let continue without challenge. 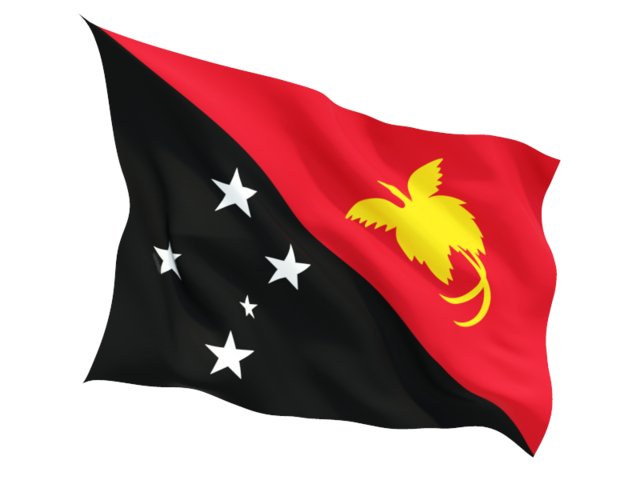 The first instance was that of a statement made by the Information, Communication and Technology Minister regarding the potential restriction of popular Social Media platform Facebook in Papua New Guinea. We have also seen the Member for Madang making revelations about a journalist operating in his district. It is unfortunate, and we urge the Member for Madang to make available this information to authorities. The Media’s role in PNG continues to be to report on the truth, and to highlight areas of national good and governance that are not working as they should be. Media practitioners in our country continue to uphold the values of good, honest, journalism, without fear or favour. To have members of parliament label the collective Media industry as tainted by the actions of a few who have strayed from the path, is extremely unfortunate. Our statement is addressed to the people of Papua New Guinea, because it is with your voice that our leaders speak on the floor of parliament. It is your voice that you have a guaranteed freedom to use, on any media platform of your choice. And it is your voice, which we carry as the PNG media. We urge you to fight to keep that voice. Speak up to the leaders you voted in as your parliamentary representatives. Speak up if you see poor conduct on the part of your leader. It is YOU they serve. And it is YOUR rights, they should be protecting.